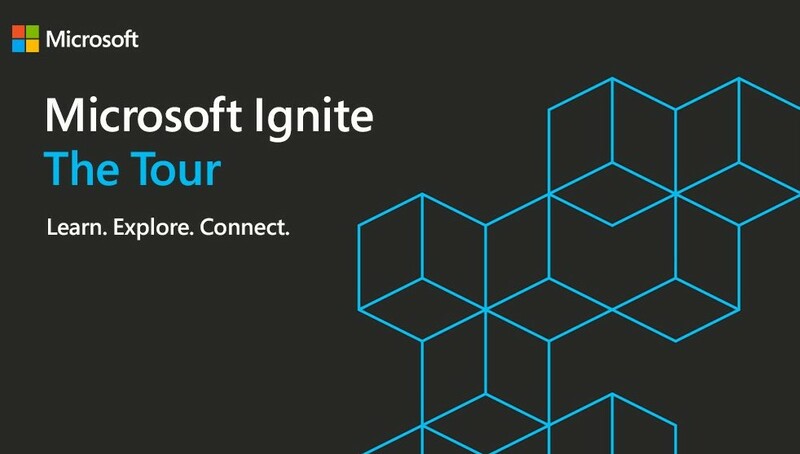 Microsoft Ignite 2018 starts today September 24 - September 28 in Orlando Florida. This year Microsoft planned to live stream all the sessions and also you can watch the sessions On-demand, this is a great news for everyone. 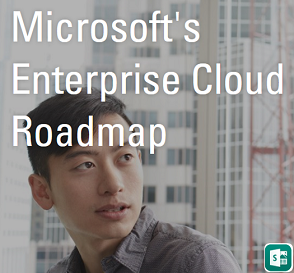 Below are few of the recommended sessions shared from Microsoft team and we have more on the list. 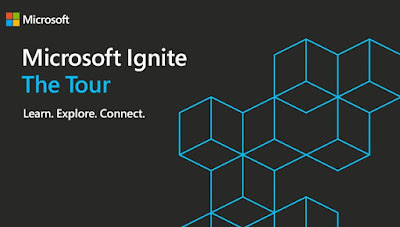 Microsoft Ignite Immersion Zone: So much to do and learn! 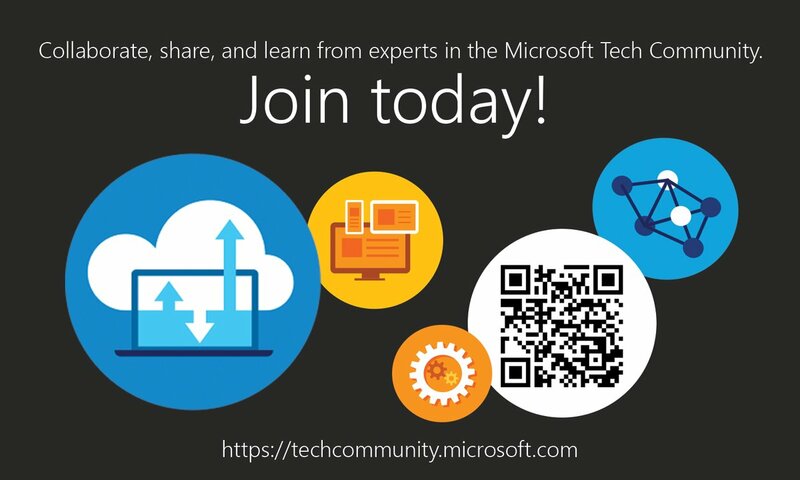 Follow @MS_Ignite and @MSTCommunity for latest updates. 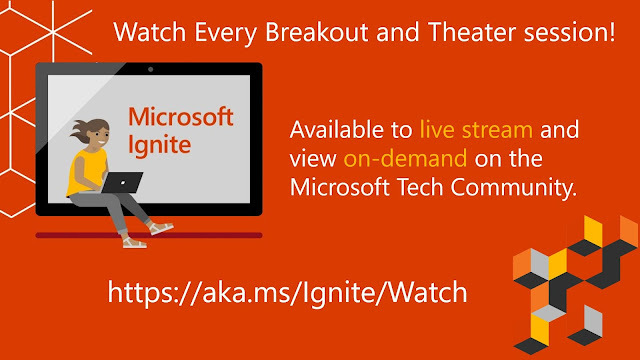 Microsoft Ignite "The Tour" is Now On. 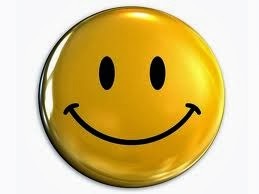 Select a City closer to you and get be a part of this great event.